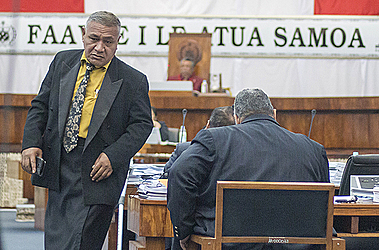 Prime Minister Tuilaepa Dr. Sa’ilele Malielegaoi rebuked Salega East’s Member of Parliament, Olo Fiti Vaai, telling him to stop fooling the country. The Prime Minister had left the Parliament complex to open the Frankie 2018 Samoa Food and Wine Trade Expo when he heard Olo address the House about the Income Tax Amendment Bill 2018. The bill, which was passed, seeks to amend the law to tax the alofa of church Ministers while the gifts they receive from weddings, funerals and other community activities they conduct are not taxed. 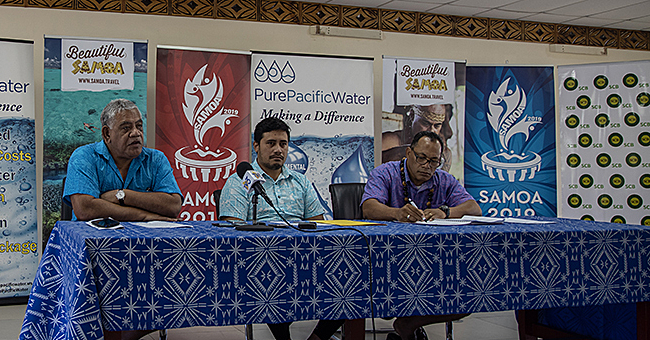 The second amendment is a tax credit clause to encourage companies to invest in Samoa’s efforts to host the Pacific Games next year. The law promises companies who invest $5,000 and upwards returns of up 200 percent. In the absence of Prime Minister Tuilaepa who had left the building, Olo took the floor to address the bill. “If you remember Mr. Speaker, when the Income Tax Law was first discussed, I requested during Parliament at that time not to tax the pastors’ gifts and envelopes from weddings, funerals and so forth,” he said. “But I’m glad that you have taken into consideration a request from this district to do this. Olo also raised a question about Samoa’s readiness for the Pacific Games in terms of finances. Olo concluded his remarks by pointing to the book of Romans 13 verse 7. 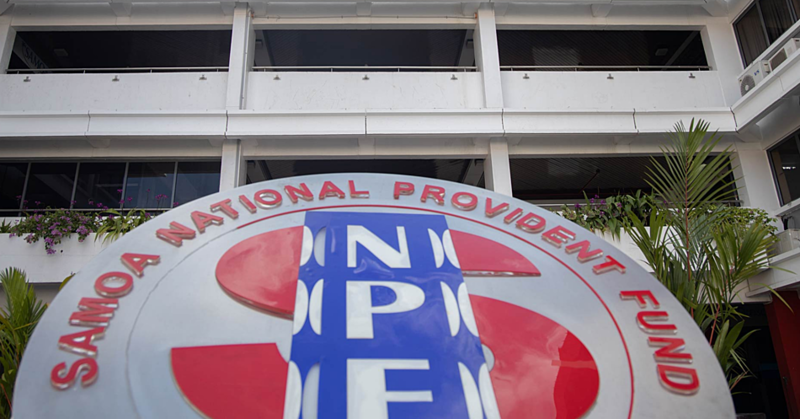 “When the tax collectors went to collect taxes from the people and the people refused, this was when Jesus said to them; ‘Give everyone what you owe them, if you owe taxes then pay taxes, this refers to the tax collectors, if revenue then revenue, he refers to companies, if respect then respect, Jesus is referring to the churches and lastly Jesus said, if honour then honour, this refers to the leaders of the government. The Minister of Revenue, Tialavea Tionisio Hunt, acknowledged the points raised by Olo. As for the 200 percent tax credit incentive for the Pacific Games, Tialavea said this was also done when Samoa hosted the 2007 South Pacific Games. The Games, he added, has a budget of around $40million. The Government, through the budget passed last week, has forked out $11million. It was at that point Prime Minister Tuilaepa intervened. “Mr. Speaker, I had almost reached the place where I was invited to speak at but I turned around and came back because I want to correct the misinformation that has been spread this morning,” Tuilaepa said. The Prime Minister dismissed suggestions that Samoa is not ready. “We have just passed the budget and the government has already allocated a huge amount of money for these Games. We are ready, we have the facilities and everything to host the games. Tuilaepa then turned his attention to Olo. “Another issue is when the M.P. of Salega acknowledged the Minister for the amendment in the law to tax pastors (claiming it was his idea). 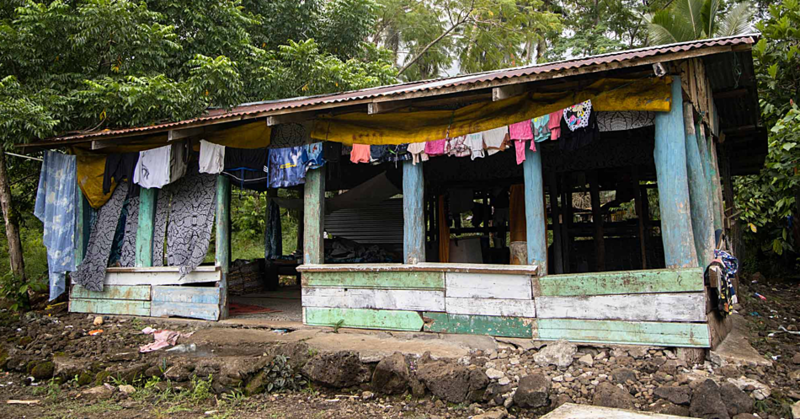 “When did the authorities ask for taxes from the matai’s envelopes that they get from their usu? There is no such thing. The only thing that the Minister touched on is to elaborate more on the reason behind the law. “Mr. Speaker there are two things that I want to give to the Prime Minister,” he said. In the end, the bill was passed into law. Parliament has been adjourned until 2 October 2018.